an exhibition that creates a dialogue between today's design with contemporary artworks and atmosphere of the past. 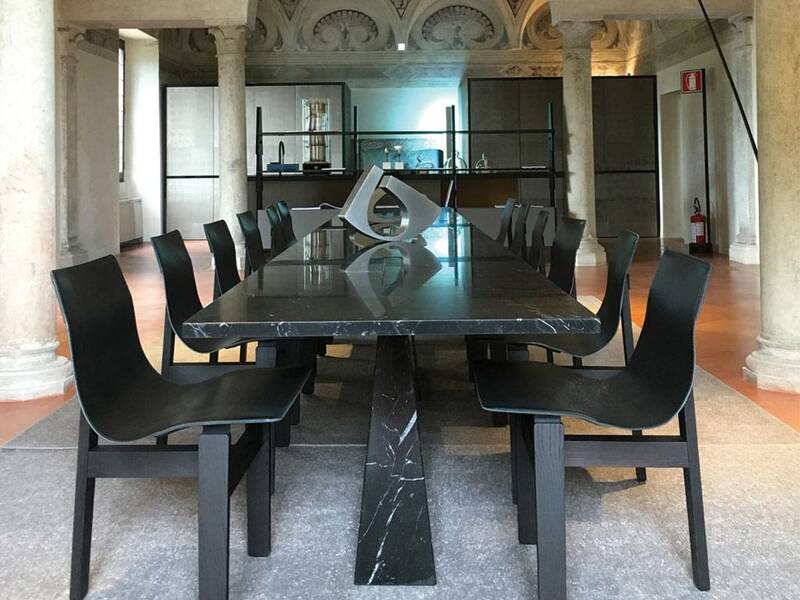 Renaissance mood and ancient architectures of Estivale, the noble palace designed for Duke Federico II, are the new stage for contemporary house, where Agape, the main sponsor, is in stand with its furniture proposals. 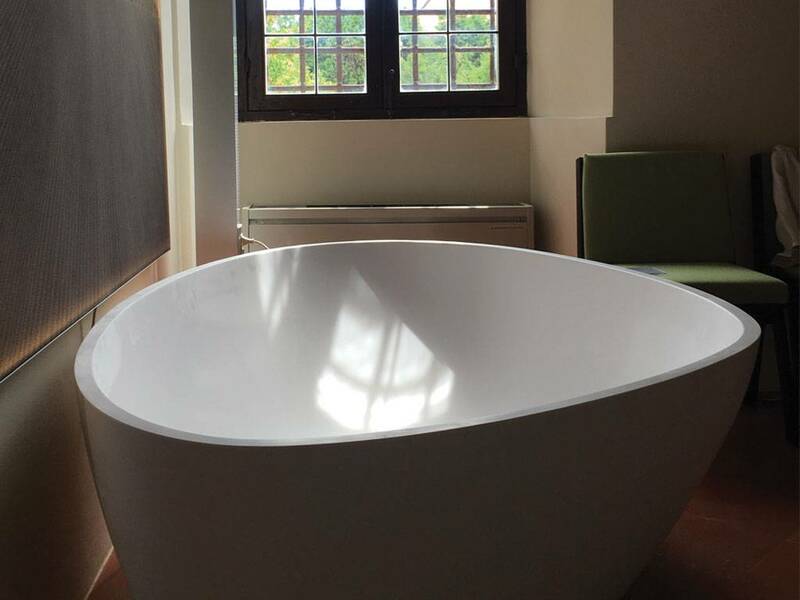 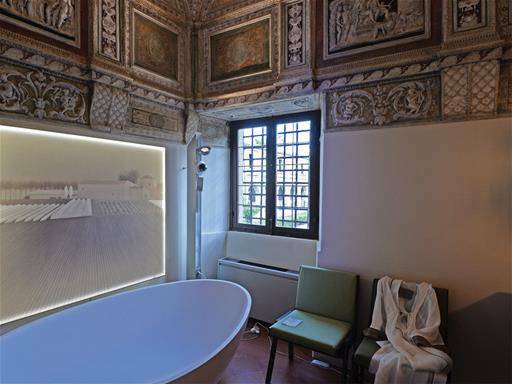 Each room reinterprets the taste of Gonzaga Heritage in the spirit of our times: the Orpheus Camerino is turned into a modern bathroom. Inside Palazzo Ducale there are ultra-thin sink Ell , Drop Bathtub coupled with Club44 Chairs and Eros Tables designed by Mangiarotti. 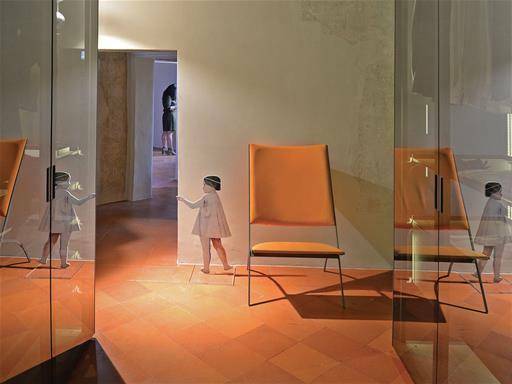 If you want to renew your house with these unique stylish objects and recreate what you will find in Mantova under the frescoed ceilings, don’t miss to pay a visit to our showrooms and just ask Sag'80 about Agape products.